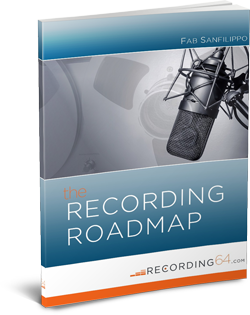 Are You New To Recording64? How Do You Form Your Taste? 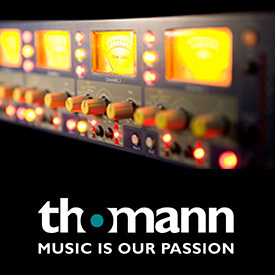 Mastering In Your Home Studio? You Can Do It! What’s Behind A Commercial Hit? Hi! My name is Fab Sanfilippo and I am an Italian mixer, producer, guitar player and author of all the typos around here. My passion for recording, music and technology in general pushed me to start Recording64, to share my musical journey and help people get better music out of their home studios. Until now, the blog reached readers in more than 50 countries worldwide. To learn more, head over to the About Page.